More and more attunements are being used as a means to self heal but they were never intended that way once you moved past Reiki 1. They were the tool of the master practitioner of the healing arts, as it is only in recent times Mikao Usui initiated a resurgence in energy healing that has so captured the minds of westerners. 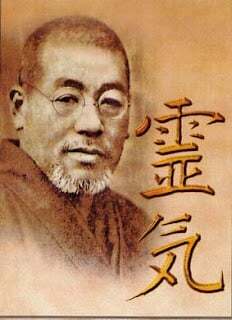 It is to be noted Usui was no slouch, he was a well educated and well trained individual holding a doctorate in theology gained in Chicago he set about taking his spiritual beliefs and applying them to health practices for the masses. As a devout Buddhist any assertion that Reiki has christian origins were introduced much later by Hawayo Takata, who specifically wanted to expand the reach of Reiki practices into the western world and in so doing gained many wealthy entrepreneurial spirit hunters who were disillusioned with standard theological definitions and guidelines. It is also a mistake to think this practice stemmed from a Buddhists interest in the methods of Jesus in the recounted healing miracles of the bible for obvious reasons, but let’s add to that Shugendo, an ancient and still used energy practice which likely forms the basis of modern Reiki. 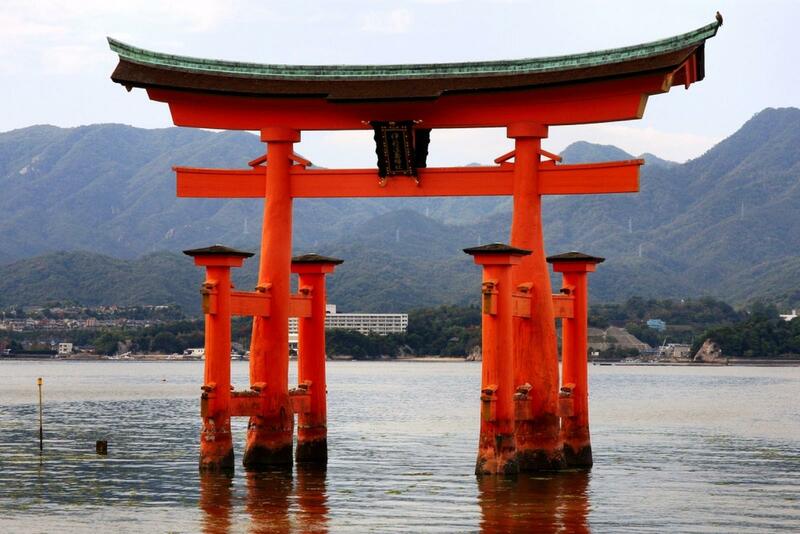 It is believed that Usui took at least one mountain journey in which he developed the ability to channel energy, the details are a bit sketchy but he would be well aware of Shugendo, which incorporates Shinto and Buddhist practices, practiced to this day in the mountains of Japan. Roles of Shugendo practitioners include offering religious services such as divination, prayer ritual incantations and even exorcism. He was an unfailing student of God but more, I personally believe he was an unfailing student of belief and how it structures your life. 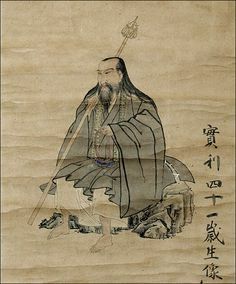 In his lifetime he attuned only 16 masters of Usui Shiki Ryoho but attuned over 2000 individuals, he definitely saw a difference between attuning for healing and being a master of healing others, unfortunately this distinction seems to be lost today. Usui was an amazing human being with an unswerving dream. to bring energy healing back into the general population, while it was not his aim to westernize it, he is most assuredly the catalyst for what is today (in New Zealand at least) a small part of a huge industry of energy practitioners. The simple act of expanding is mind blowing for some, while others have found it not to be such a big deal, usually this is determined by the frequency itself. That is if you are using the frequency already, you won’t feel an appreciable expansion, you might miss that feeling of euphoria, the wonderful dreams and that odd but satisfying feeling of wandering around with a dumb smile on your face for no reason. I felt these when attuning to Seichim to which I gained Master/Teacher status way before I had enough experience to comfortably wear the title. In my Reiki training which came later there was less of a buzz, but when the two were fused to create Reichim it nearly blew my mind for a while. I was overwhelmed with sensations, images, visions, recollections and a whole gamut of experiential information, and so began what I have come to call my accelerated year of learning. It is also the beginning of understanding the vibrant and incredibly complex nature of vibrational medicine and the limitations bought about by that singular frequency practice.